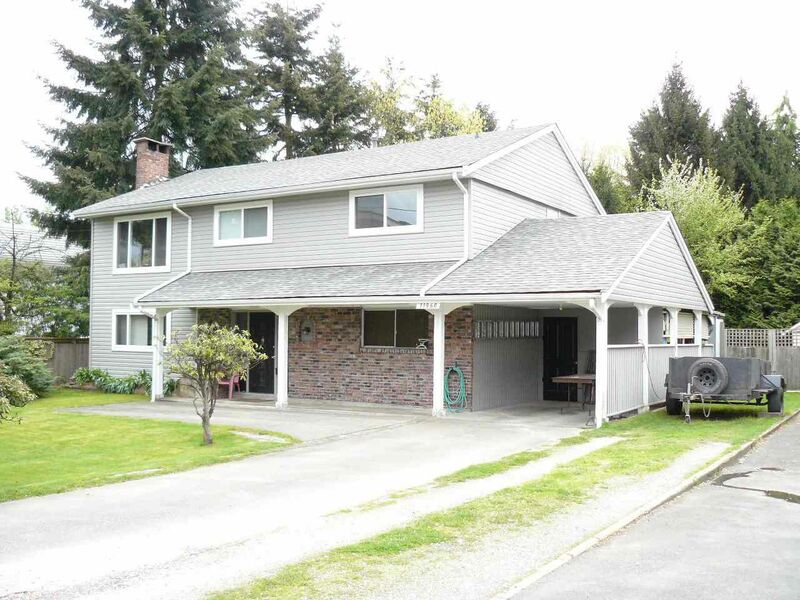 Large 5 bedroom Basement home on approx 8,200 sq ft south facing private lot. Features include: 4 bedrooms, 2 bathrooms on main level with new laminate and baseboards, new vinyl windows throughout, new roof, 8' X 12' covered sundeck, basement features: 1 bedroom plus full bathroom and separate entrance, large living room with bar and sliding door to covered patio, gas bbq hook up, parking for 7 plus cars, RV parking, 6' X 8' storage shed, all on a fully fenced and landscaped lot. 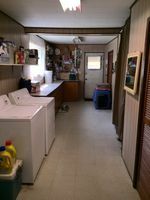 Close to Banks, Busses, Shopping, Restaurants, Schools, Parks and Rec Center.